Response Information Management Technology (Response IMT) is specialized in providing information management services to the humanitarian community. We believe that good utilization of IM provides services to the beneficiaries faster and more efficient and therefore reducing trauma and human misery. We are dedicated to bringing technology to the international development and humanitarian effort by deploying software for NGOs operating in crisis zones. International Organization for Migration IOM works to help ensure the orderly and humane management of migration, to promote international cooperation on migration issues, to assist in the search for practical solutions to migration problems and to provide humanitarian assistance to migrants in need, including refugees and internally displaced people. 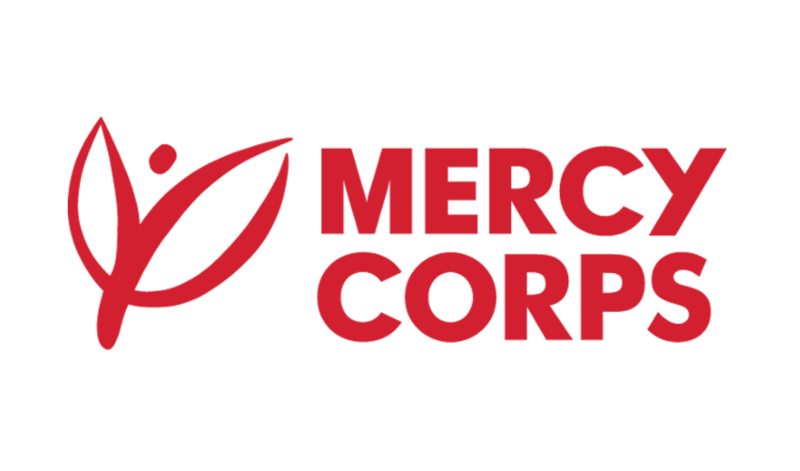 Mercy Corps is a global non-governmental, humanitarian aid organization operating in transitional contexts that have undergone, or have been undergoing, various forms of economic, environmental, social and political instabilities. Mercy Corps proposes a mission to alleviate suffering, poverty and oppression by helping people build secure, productive and just communities. 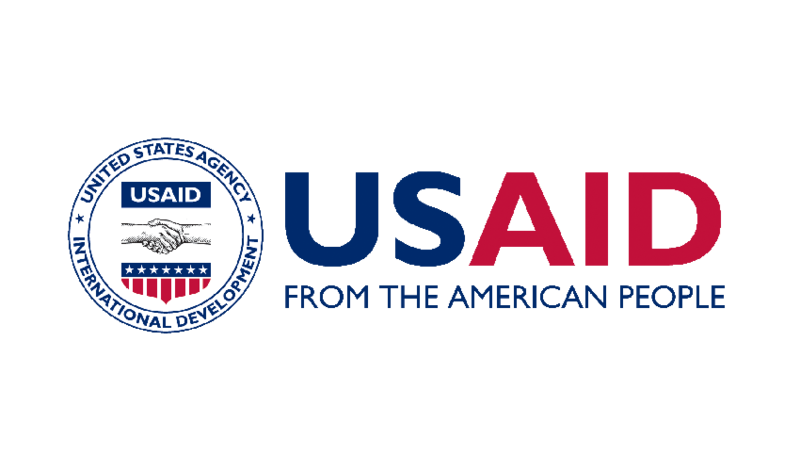 USAID is the world’s premier international development agency. Provides development assistance to help countries on their own development journey to self-reliance – looking at ways to help lift lives, build communities, and establish self-sufficiency. USAID promotes global health, support global stability, provide humanitarian assistance, catalyze innovation and partnership, and empower women. ResponseIMPACT® is composed from a set of tools that enable NGOs to manage humanitarian and development projects more efficiently while accurately reflecting the outcomes and goals of their projects. Project work plans and budgets are managed centrally through a highly interactive activities calendar. ResponseGRANTS® is a Grants Management solution that enables NGOs to manage grants more efficiently and effectively. Project Managers can create budgets and projections that span the calendar seamlessly through an interactive budget management interface. ResponseHRM® consists of three main components: Personnel Information (Employee File) Management, Leave Management, and Time & Attendance Management. ResponseHRM® is a robust human resource management solution that is feature-rich, intuitive and user friendly. Whether your requirements stipulate a website, a mobile App, a desktop or a web application, we will help you realize your needs. We work with you to develop applications that respond to those exact needs. We provide software tools that help humanitarian organizations author, field, and manage data collection. With new mobile data collection tools your organization can set up checks, hints to help the interviewer. Response Information Management is a social enterprise that is specialized in providing project evaluation services to the humanitarian community operating in crisis zones. Whether your requirements stipulate a website, a mobile App, a desktop or a web application, we will help you realize your needs. We work with you to develop applications that respond to those exact needs. We provide user and management training and relevant technical support to ensure smooth running of your applications so that you get the highest return on your investment. Web development refers to the tasks associated with building, creating, and maintaining websites. The process includes aspects such as web design, web content development, web publishing, web programming, and database management. Application development is the process of creating software applications like finance, procurement, human resources, and logistics that are automated and tailored to the specific requirements of an organization. It includes requirements gathering, analysis and design, user interface design, programming, testing, troubleshooting and deployment. We develop applications using open source technology based on PHP and MySQL combined. Using such development tools, applications can be built with clean and simple usability, complex functionality, speed, power and scalability. These development tools and database servers are free and do not require licensing costs. We provide software tools that help humanitarian organizations author, field, and manage data collection. With new mobile data collection tools your organization can set up checks, hints to help the interviewer, easy ways to retrieve the data from your mobile system, and upload everything into your computer. Empower your field workers and increase their productivity with mobile forms. Build custom designed forms or surveys on a mobile device and collect data in real time and send it directly to your database, then aggregate the collected data and finally extract the results in suitable report formats. More and more organizations are using mobile devices to collect data in the field. ResponseCOLLECT® is a tool that allows data collection using mobile devices and data submission to an online database. The data collection process can be streamlined by replacing traditional paper forms with electronic forms that allow text, numeric data, GPS, photo, video, barcodes, and audio uploads to an online server. ResponseCOLLECT® is a free and open-source tool which helps organizations author, field, and manage mobile data collection solutions. ResponseCOLLECT® is ideal for socio-economic surveys with GPS locations and images. We can also use other tools like ODK and KoBo. Baseline is an important component of the evaluation process as it provides information on the predominant conditions of the context and the people for which the program is intended, before programming begins. Endline assessments are conducted at the end of a programme or intervention, and are intended to measure the outcomes or impact of that intervention. Response Information Management is a social enterprise that is specialized in providing project evaluation services to the humanitarian community operating in crisis zones. Our team members are experienced in designing and implementing innovative participatory evaluation methods in a wide range of contexts and programmes. We focus on using the methodologies that best reflect the outcomes of projects and thus reflect on the performance of the intervention and its impact on the target beneficiaries. We believe that only through strengthening the data collection, interpretation and the information dissemination processes, and by focusing on evaluating information, can the humanitarian and development interventions guarantee quality and accountability. © 2018 All Rights Reserved. Response Information Management Technology.